A 35-year-old man was shot and wounded Thursday morning while walking on a street in the Mountain View area. 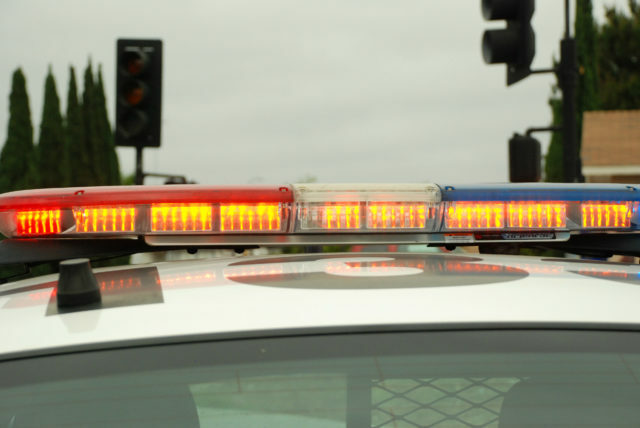 The shooting occurred around 12:10 a.m. on South 37th Street near Ocean View Boulevard, San Diego police Officer John Buttle said. The man was walking to his friend’s house and was around 30 feet from the front door when he was fired at by an unknown assailant, Buttle said. The man, who was struck at least four times by the gunfire, was able to make it to his friend’s house and his friend then called police.